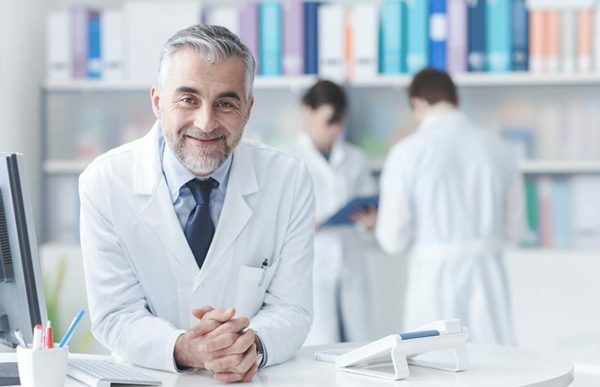 All physician members will have the ability to participate as partners in its governance and share in the profits of the Square Care Management Company. Square Care leverages our large and growing network to negotiate better terms for our physician partners and facilitate clinical excellence through our peer networking and quality standards. Square Care practices the principles of population health to leverage our data, network and care team to improve the quality of healthcare we provide our patients, reduce unnecessary costs, improve outcomes and enhance both patient and physician satisfaction. Our squarepop platform provides a framework and tools to facilitate population health goals. Athenahealth EMR and Practice Management solution: Square Care partners with athenahealth, the number one rated large practice EMR and Practice Management System, to maximize the power of our clinical data, improve practice efficiencies and enhance revenue cycle management. Square Care offers a host of back office management services to our members including revenue cycle management, finance and accounting, payroll, human resources, compliance, and more. If you are interested in receiving these and the many other benefits of the Square Care IPA, while retaining your practice autonomy, contact Square Care for more information. Square Care provides opportunities to grow your practice through our active referral and marketing programs.